More than 70 local Realtors gathered for a V.I.P. 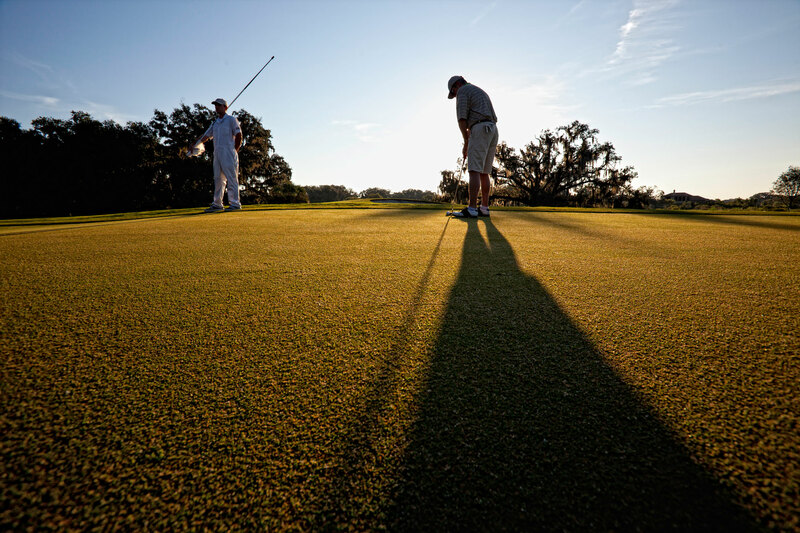 Celebration at The Founders Club, Sarasota’s premier traditional golf community. London Bay Homes recently hosted more than 40 residents and guests for an exclusive V.I.P. Celebration at its newest model – The Pembrook model at The Founders Club, Sarasota’s premier traditional golf club community. The Pembrook, London Bay Homes’ newest single-family model home, is now open for viewing at The Founders Club. The Founders Club, Sarasota’s premier golf and social club community, has appointed Mac DeCarle as executive chef. London Bay Homes is nearing completion of its newest single-family model home – The Pembrook – at The Founders Club. In less than 30 days, two popular model homes by London Bay Homes have sold at The Founders Club, recording nearly $3.7 million in sales. LB Founders Club, LLC has announced four new luxury homebuilders as part of their preferred builder program in The Founders Club, Sarasota’s premier golf and social club community located on Fruitville Road. London Bay Homes has introduced a new inventory of available floor plans at The Founders Club designed to showcase flexible spaces for entertaining and the community’s stunning golf and nature preserve views.